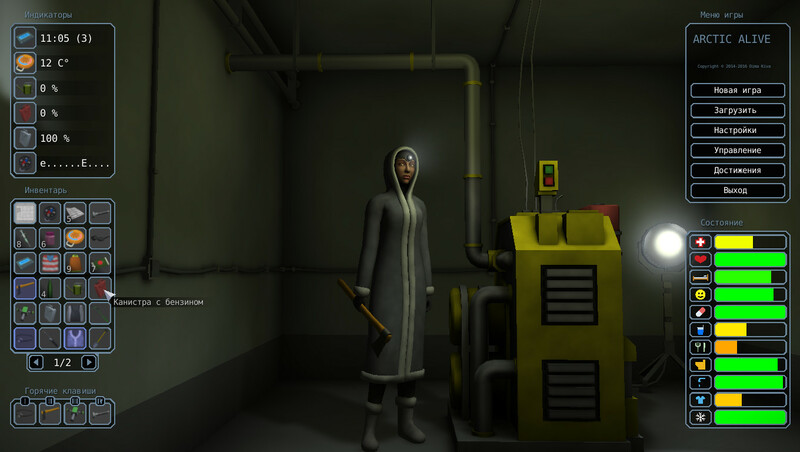 Arctic alive - a simulator with elements of survival horror. 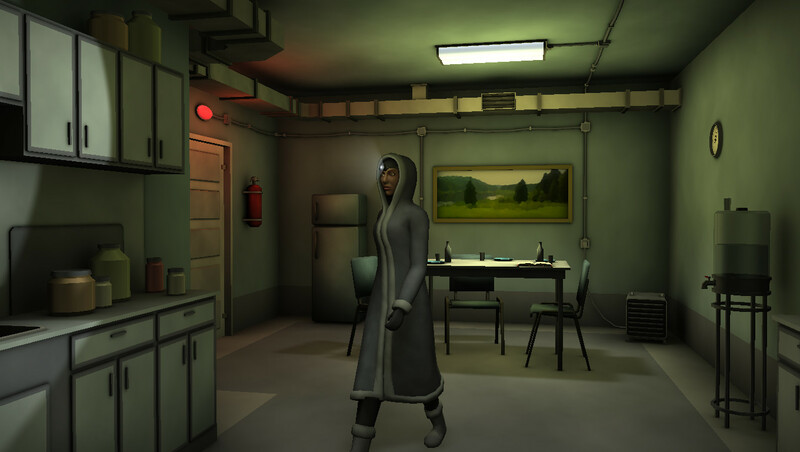 The action takes place in Siberia on the research station "Arctic". There was something in what is necessary to understand the player. The world is open for exploration.